Can you successfully fight chargebacks issued by retailers? True or false: when a retailer issues a chargeback penalty to you, the fine is permanent and indisputable. 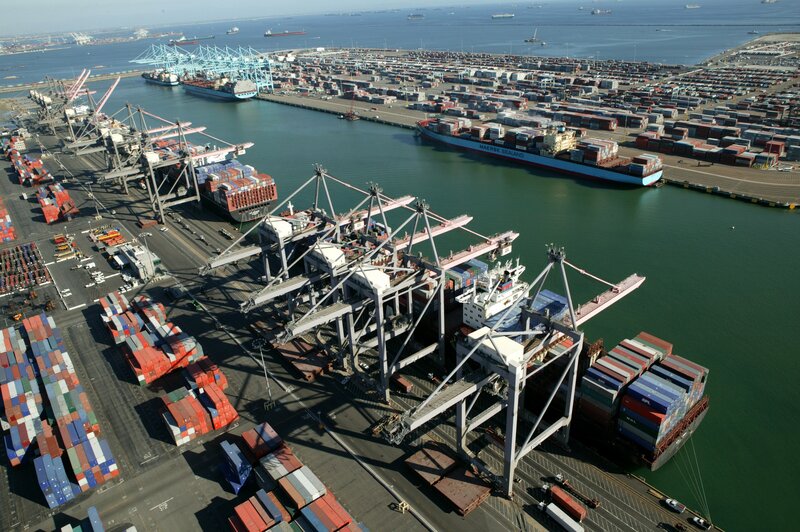 In our experience as a 3PL provider, we find that chargebacks can be based on incorrect or incomplete information and are often worthy candidates for dispute. In this article, we’ll provide tips to help you fight these chargebacks and reverse unwarranted penalties. 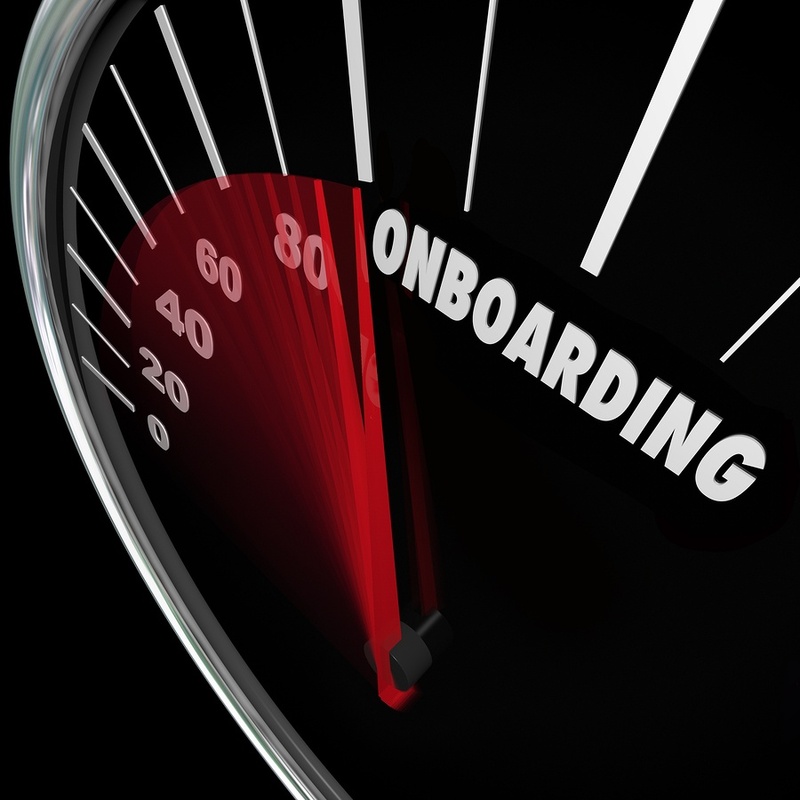 Can Your 3PL Meet Walmart On Time In Full Requirements? 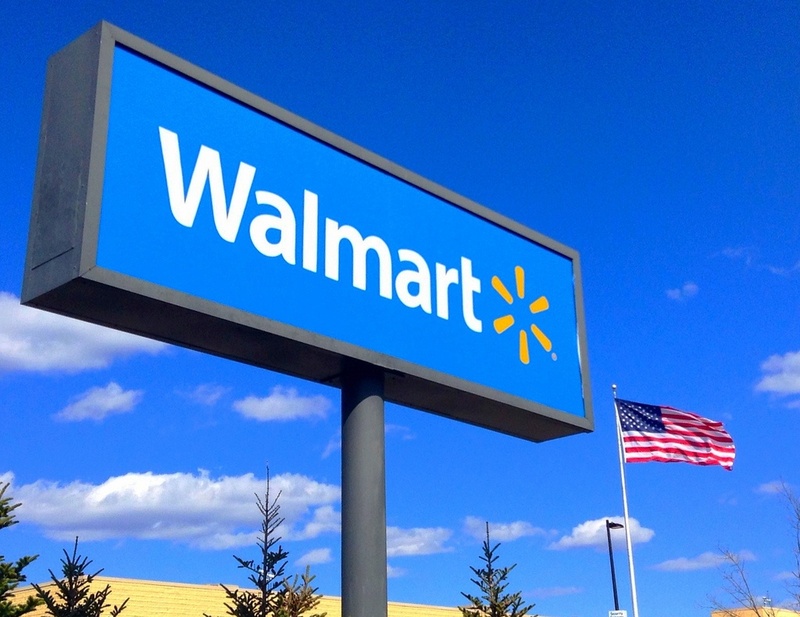 Walmart’s relationship with its suppliers has made headlines recently as the retail giant implements its new On Time In Full (OTIF) policy that will dole out fines for late, early, and incorrect deliveries. Tired of retailer chargeback penalties? Here are seven steps you can take in your distribution operation to minimize chargebacks. 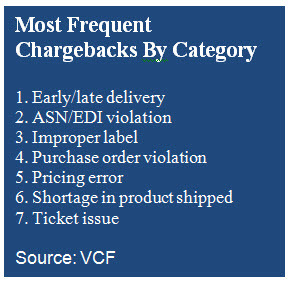 We write about it in more detail in our paper: "How to Reduce Chargebacks in Your Vendor Compliance Program." Retailer chargeback fines for non-compliant shipments are a costly reality for many consumer goods manufacturers. Retailer chargeback fines for non-compliant shipments are a profit-draining reality for many consumer goods manufacturers. Literally trillions of dollars in CPG merchandise is sold and shipped to retailers around the globe annually. The cost of research and development is enormous and you have successfully brought your quality products to market. Your brand is a household name and well recognized by consumers at the retail level. The margins are good but it seems that a percentage of your profit is left on the table. What can you do about it? How Much Are Retailer Chargebacks Costing Your CPG Company? There is no definitive information on the dollar value of retailer chargeback penalties for non-compliant shipments. But it’s estimated these charges represent about 1% of a supplier’s gross invoice amount.